Blue Bokeh Christmas Tree PSD Background - Free Photoshop Brushes at Brusheezy! Don't have a blue Christmas by being away from your friends and family - have one with this awesome new Blue Bokeh Christmas Tree PSD Background! This Christmas tree PSD background is designed with a wonderful Merry Christmas banner beneath a snowflake filled Christmas tree. 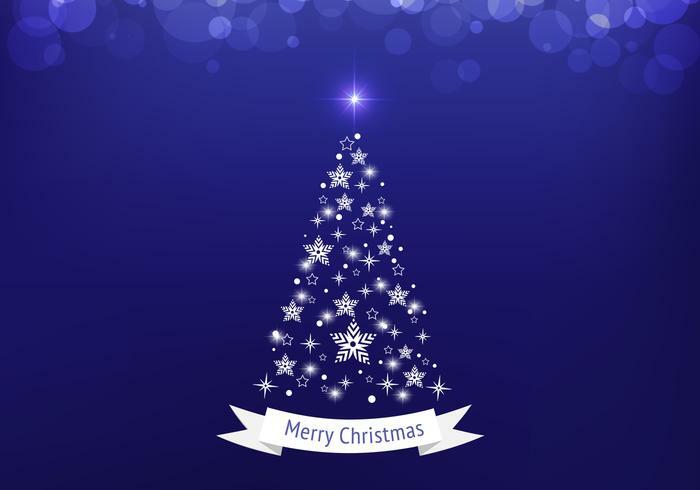 Use this bokeh Christmas tree PSD in your upcoming holiday work and then check out the <a href="http://www.vecteezy.com/holiday-seasonal/59171-blue-bokeh-christmas-tree-vector-background/premium">Blue Bokeh Christmas Tree Vector</a> over on Vecteezy!